I am in awe, and completely humbled, by the wealth of knowledge that people are able to accumulate in a lifetime, in not even HALF a lifetime. I love that personal experience gives us the perfect material for fiction, that fiction is made even BETTER because of it. 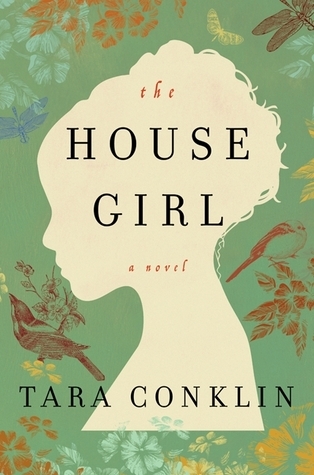 My heart seems to be 5 sizes too big as I write this, it may have something to do with a full stomach as well, but I'm in a good place, and a lot of that can be credited to Tara Conklin, and her spectacular novel, The House Girl. This book was a winner, in the many ways that the written word could win. It had heart, and an endless stream of emotion. It had moments that stopped your breath, and more times than not, gripped your heart so tight, you feared you would never recover. Set in alternating chapters of the 1800's, and present day, The House Girl wove a tale surrounding an injustice, a mystery, a loss, and eventually, the realization of many truths. Josephine Bell, and Carolina Sparrow were beautifully dynamic characters. Both of them were immersed in a world that held true to their standards, their "laws". It was through both of these characters that Tara Conklin really shone. Her knowledge of history, and her real-life career as a lawyer, provided us with a hauntingly realistic view of both worlds. I've read countless books filled with law practices and lingo, as well as books that touched on the horrid realities of slavery, though none that blended the two so seamlessly together. I gained so much knowledge, all while being given the privilege of a fantastic story. You all know by now how important descriptive scenery is for me-I need to be able to feel like I'm standing behind a character, always. I need to smell what they smell, see exactly what they see: every single colour. Tara Conklin allowed me to do that, and allowed it with every scene. Her words were intoxicating, and effortless to follow-I was 75% through The House Girl without even realizing it. THAT'S what narratives are supposed to read like, a book is meant to get lost in, and my GOD did I become all kinds of lost in this book. Read this book for the knowledge it will lend you, read this book for the raw emotions I guarantee will be coursing through your being, but most of all, read The House Girl because it is one INCREDIBLE piece of literature. 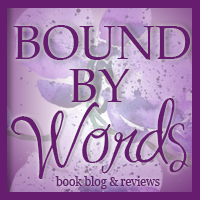 Recommended for Fans of: Historical Fiction, Contemporary, Women's Fiction, Romance, controversial content. 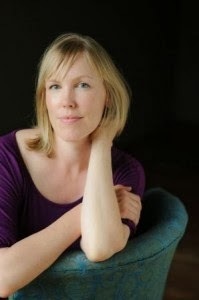 Tara Conklin is a writer and lawyer currently living with her family in Seattle, WA. 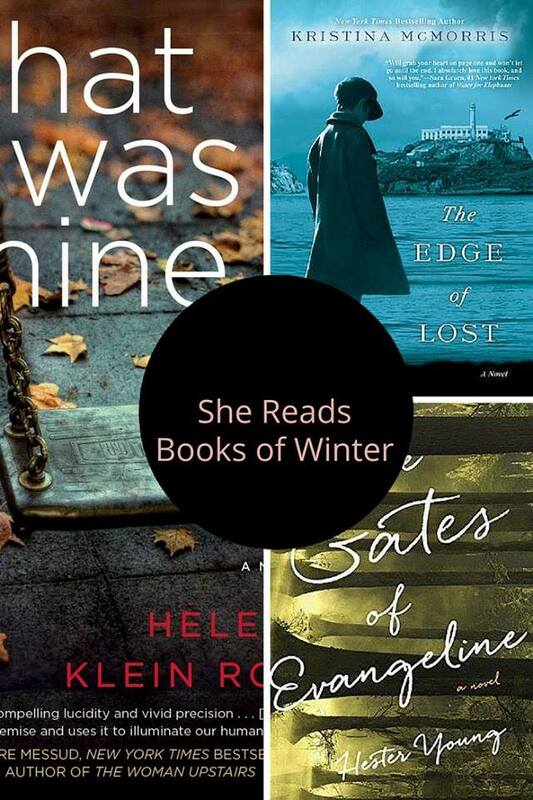 Most recently, she worked as a litigator in the New York and London offices of a corporate law firm but now devotes herself full-time to writing fiction. Prior to law school, Tara worked in a variety of jobs in a variety of locales. She dealt cards at a casino in Costa Rica, planned events at a press center in Moscow, taught English at a school in Madrid and waited tables at a hotel in Montana. Her short fiction has appeared in The Bristol Prize Anthology and Pangea: An Anthology of Stories from Around the Globe. Tara was born in St. Croix, USVI and grew up in Massachusetts. She holds a BA in history from Yale University, a JD from New York University School of Law and a Master of Law and Diplomacy from the Fletcher School (Tufts University). Incredible is right! I can't wait to read this book. I hoe I love it as much as you do! "...gripped your heart so tight, you feared you would never recover." That's my kind of book! Sounds wonderful, really, and like something that would appeal to a lot of different people.